These cool looking caps are specially designed to be worn by all age groups. It is constructed with a six-panel structure which preserves its shape and the pre-curved peak features a funky central Dream Fit sticker. For all-weather comfort, they have a mesh back and eyelets on the side of the cap. 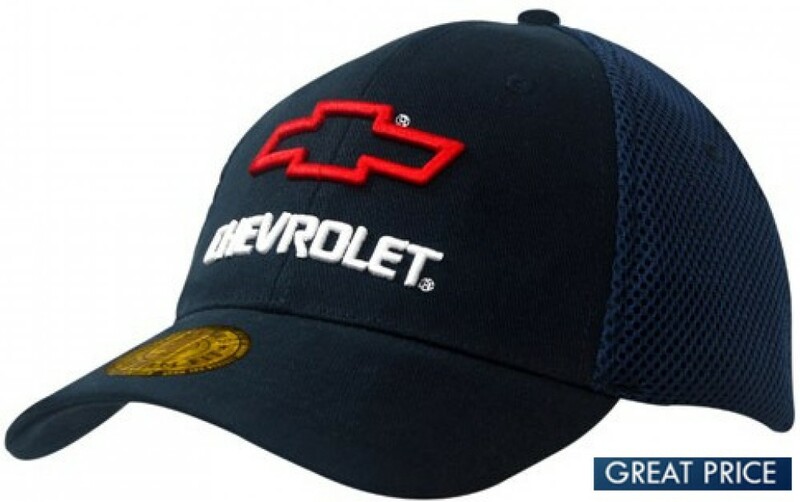 The featured sticker gives the cap an ultra modern and hip appearance. It comes in two different adjustable sizes -- M/XL and L/XL. With its modern styling, this is a great promotional cap for organisations catering to young people. Schools, youth social groups, music shops, and other youth related organisations will find this an excellent hat for promotions. The front panel can be decorated with your desired logo, in embroidery or print. Pick the colour that suits your brand and speak to our friendly sales staff for details. Our listed prices for promotional headwear includes up to 8000 stitch count embroidery to customise your order. Artwork for the cap has to be supplied in eps, pdf or high-resolution jpeg. The listed price is in Australian dollars and excludes GST. It is stocked locally in Australia, ready for dispatching unbranded or customised with your desired logo using our fast one-week production timeframe. Delivery not included in base price. We deliver directly to your door.